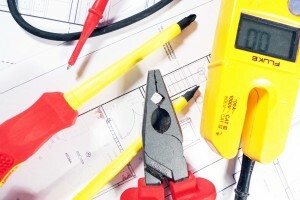 Zeybex Electric provide quality maintenance electrician services. We have lot of experience in house, flat, and commercial properties. We can offer a few different options for our Clients. If You are owner or manager in estate agency, and if Your company looking any local quality electrician, please feel free to call us and spoke about details. We can provide flat rate for our service, or we can work for You when need electricians help. Please see below our example services list.